An intensive-moisture body lotion for perfect well-being. 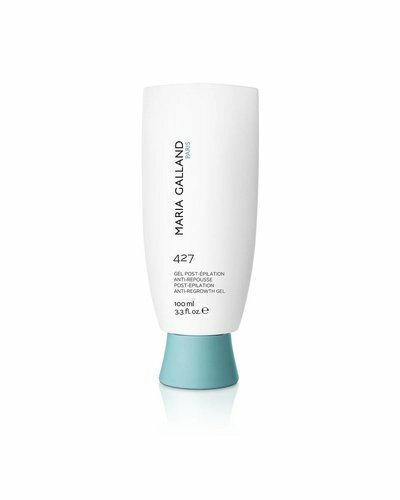 A light gel that gives skin intensive care after hair removal and slows down hair growth. 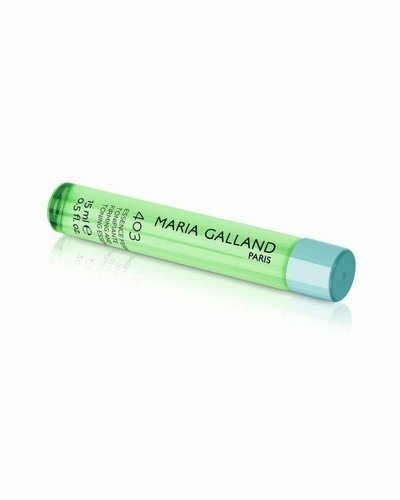 A cooling gel with stimulating ingredients. The "cream on the cake" for your silhouette. A highly effective essence for the body to firm and tone the skin. A highly effective essence for the body to sculpt the silhouette and increase the tone of the skin. A highly effective essence for the body to improve cellulite and smooth the skin's appearance. The beauty elixir with an instant effect. The softly melting exfoliating sensation. High-quality serum for tight, even body contours.